As much as Tim and I love vegetables, there’s one that we really never cook just as a side dish. Carrots. 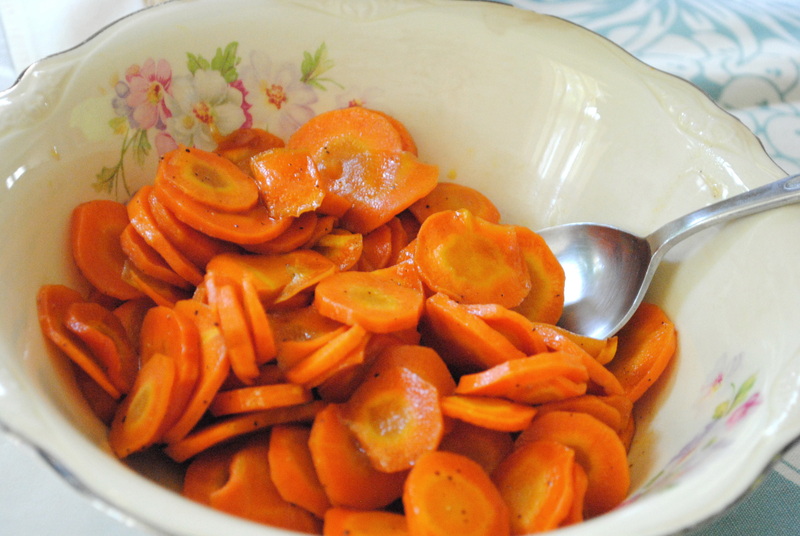 We eat them raw and we use them in recipes, but we just don’t really eat cooked carrots. Until now. 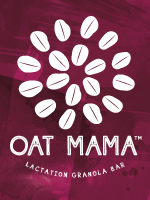 These are so delicious, I’ll definitely be adding them to our rotation. 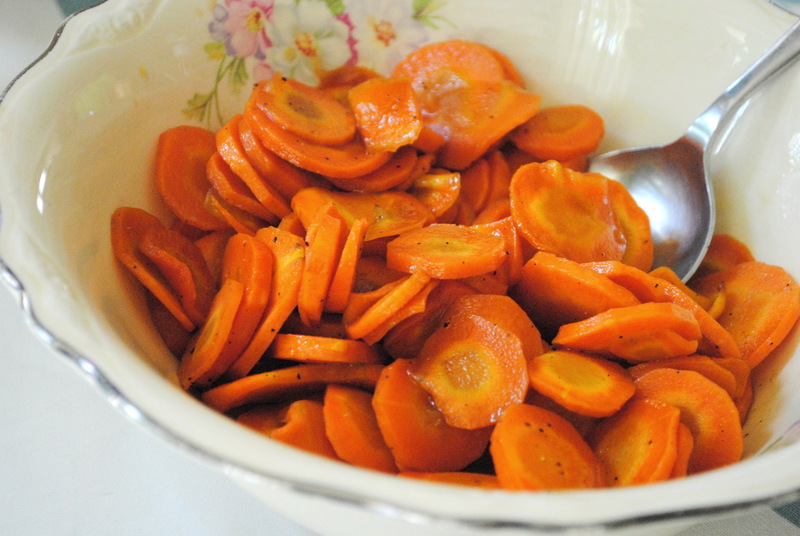 The carrots get all caramelized as they roast and they have a wonderful texture and flavor. This recipe really fancies carrots up to a delicious, slightly sweet variation so you don’t really feel like you’re eating carrots. Not that there’s anything wrong with that. I first saw this on Pinterest a while back and thought it would be a good use up for that leftover half of a bag of baby carrots from the holidays. I didn’t get around to it then, but recently, my mom gave me several large carrots she got from her co-op box. 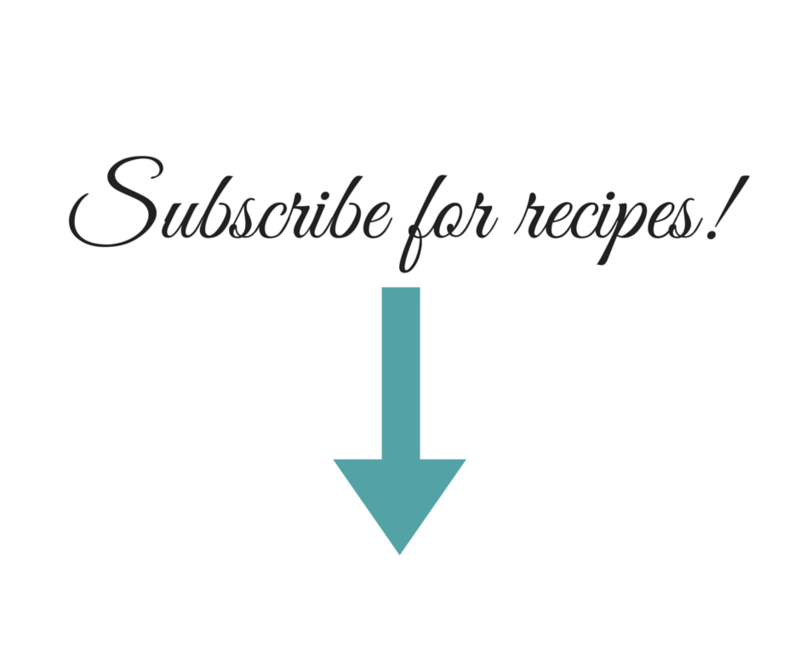 Since it’s not soup season, which I what I seem to use carrots mostly for, I went back and looked for the balsamic glazed recipe I had seen. Well, when I found it, I realized it wasn’t so much a recipe as a description of something someone had eaten, but that’s ok. These are really easy to make and only require a couple of ingredients that you most likely have sitting around. It’s a great recipe to try as a side dish if you already have the oven on and want a simple, no fuss, but delicious accompaniment for your dinner. In a small bowl, mix together honey and balsamic vinegar. Pour the mixture over the roasted carrots. 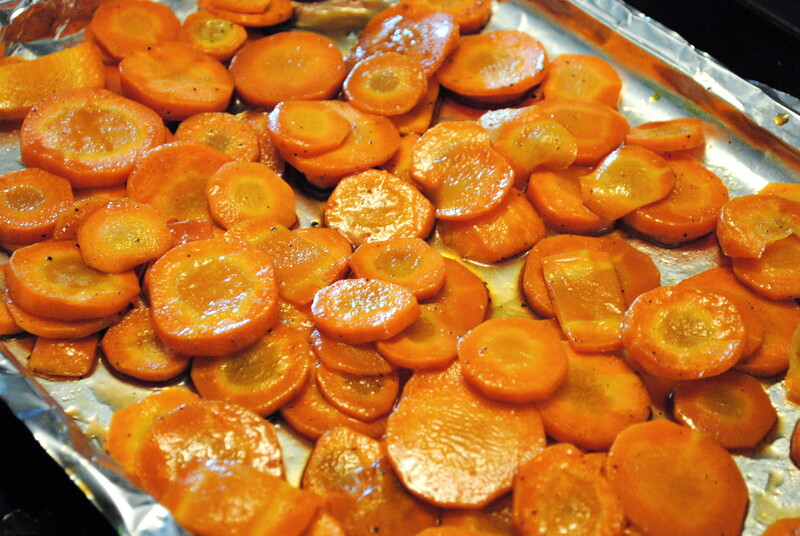 Put the carrots back into the oven for another 5-10 minutes, until they begin to caramelize. Once they are caramelized to your liking, remove from the pan and serve.